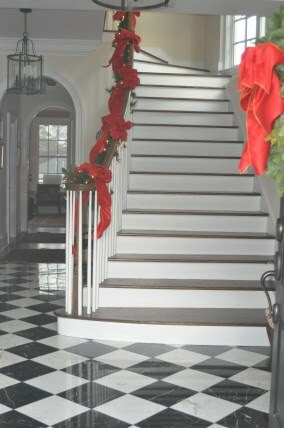 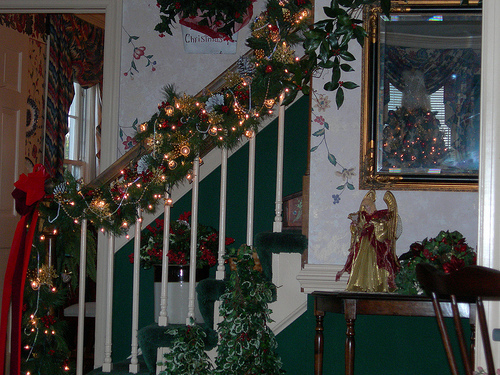 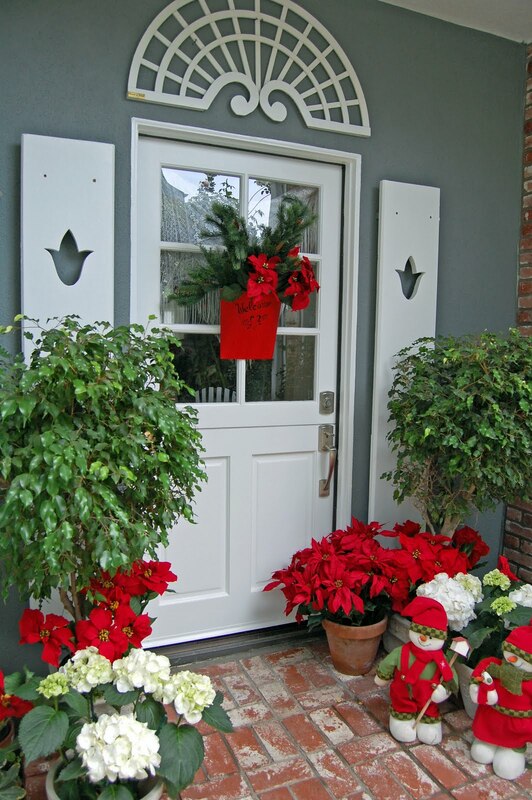 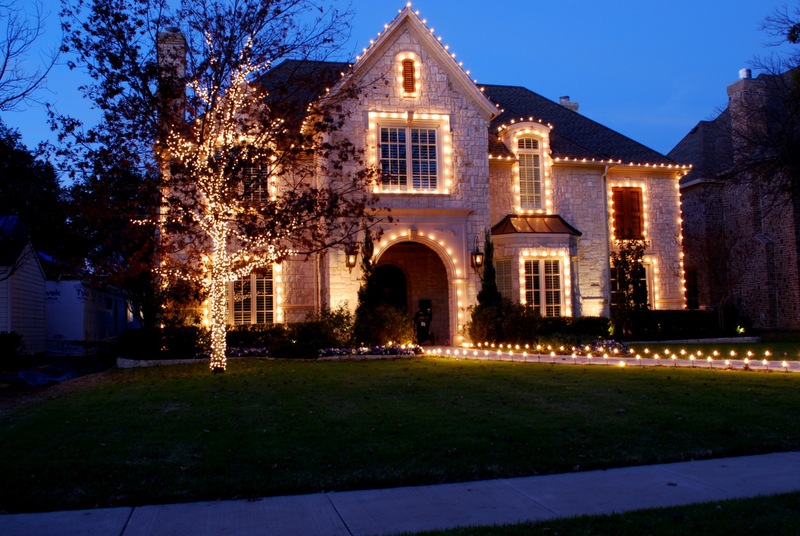 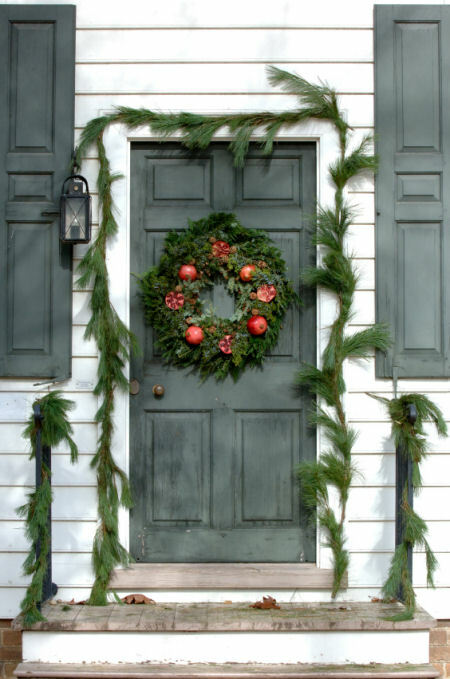 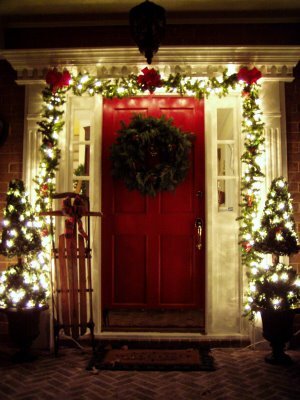 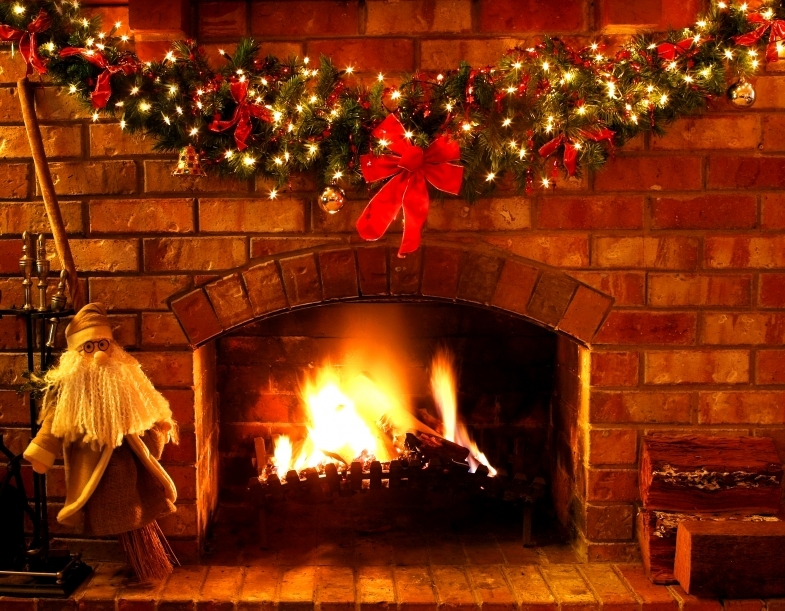 There are many ways to add some holiday cheer to your front door. 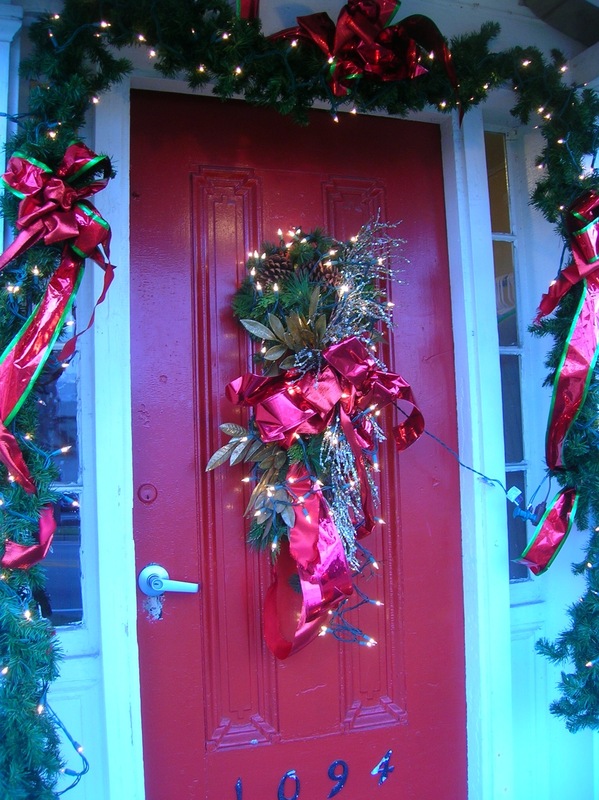 Decorating your front door for Christmas can be a real art. 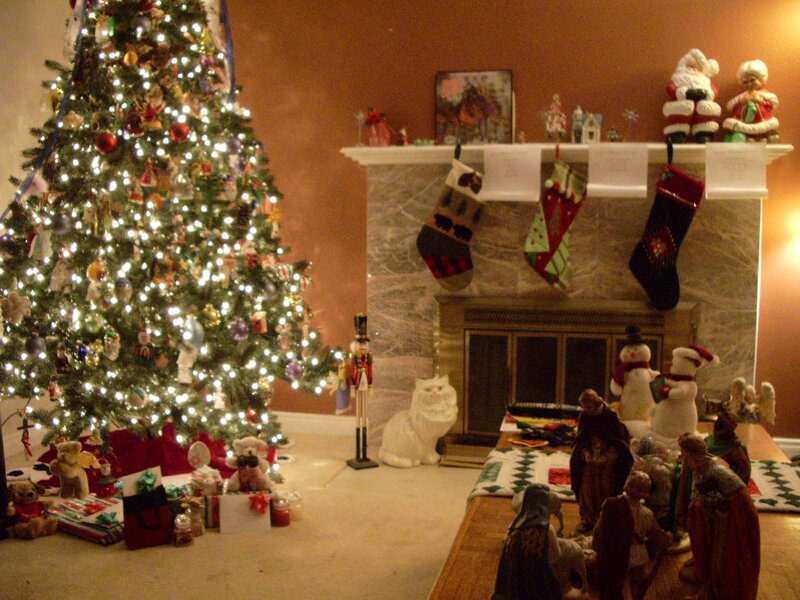 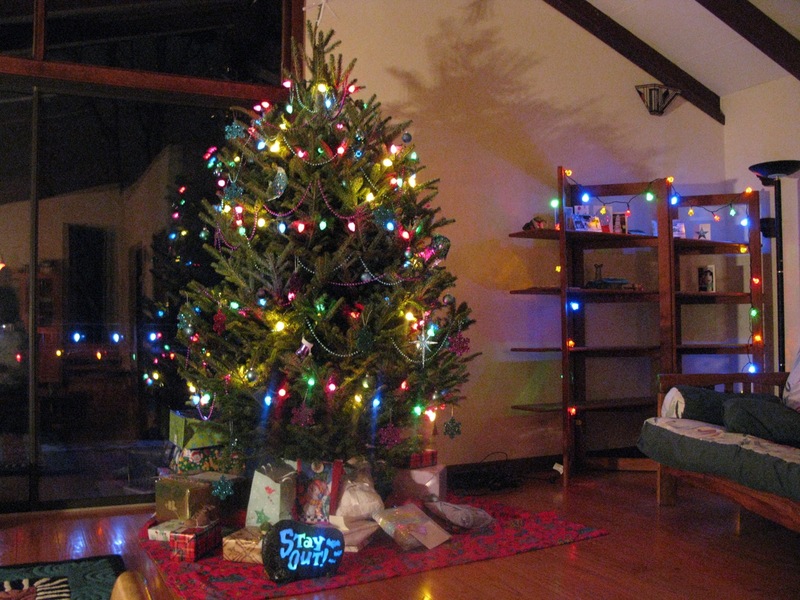 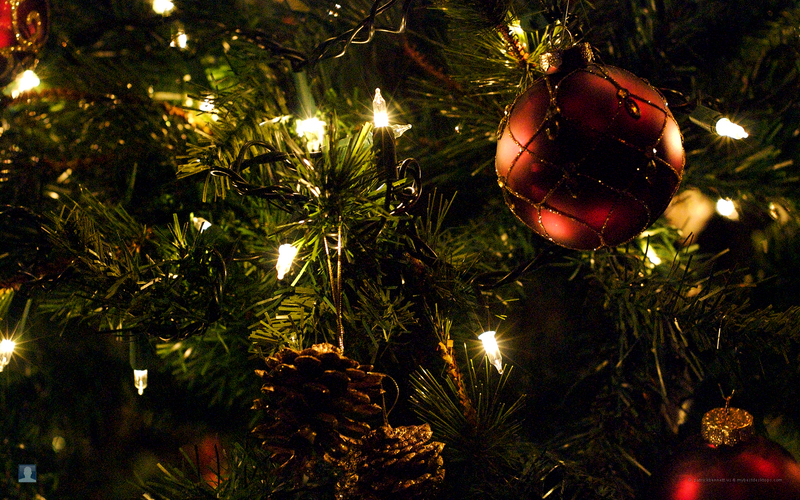 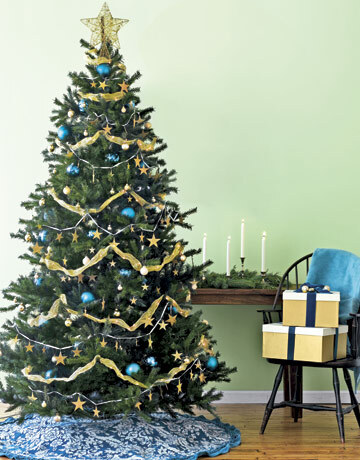 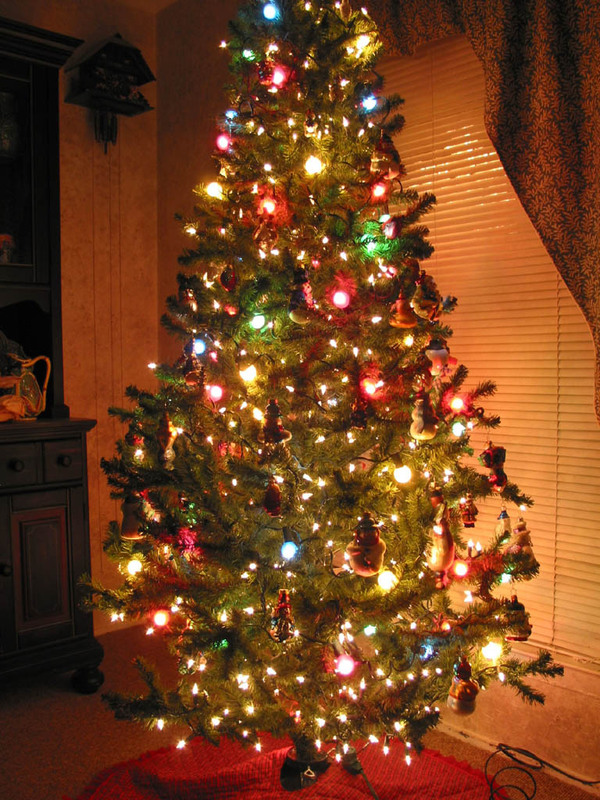 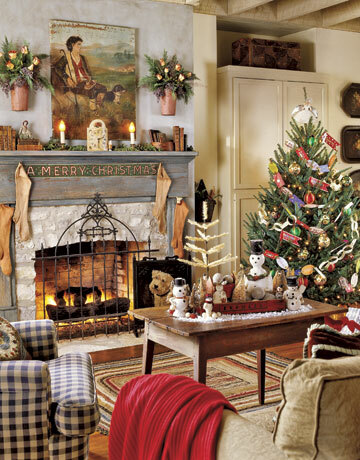 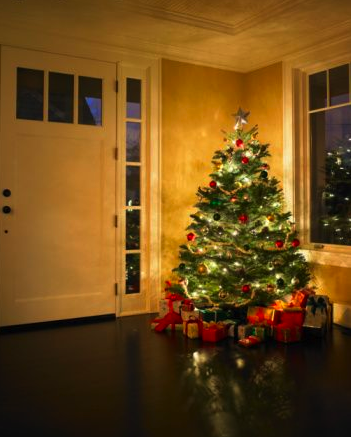 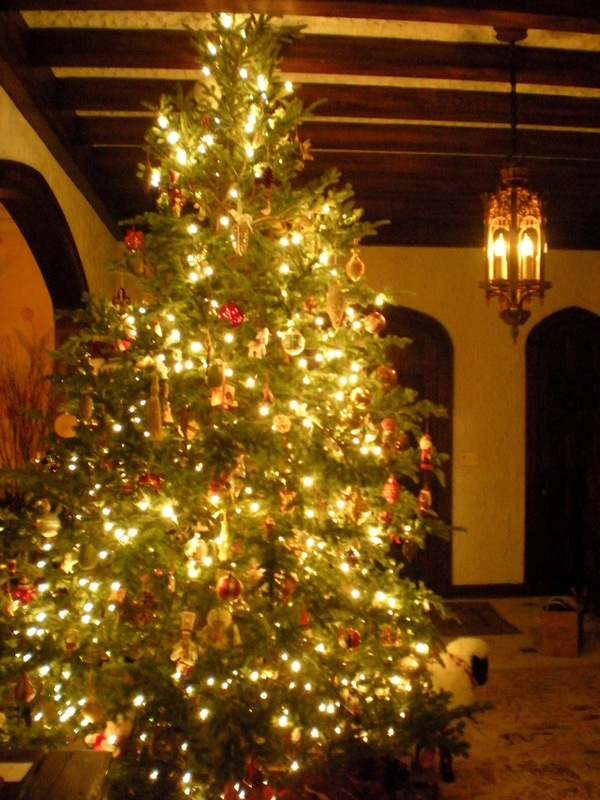 For a lot of us the Christmas tree is the focal point of the house when creating starting your Christmas decorations. 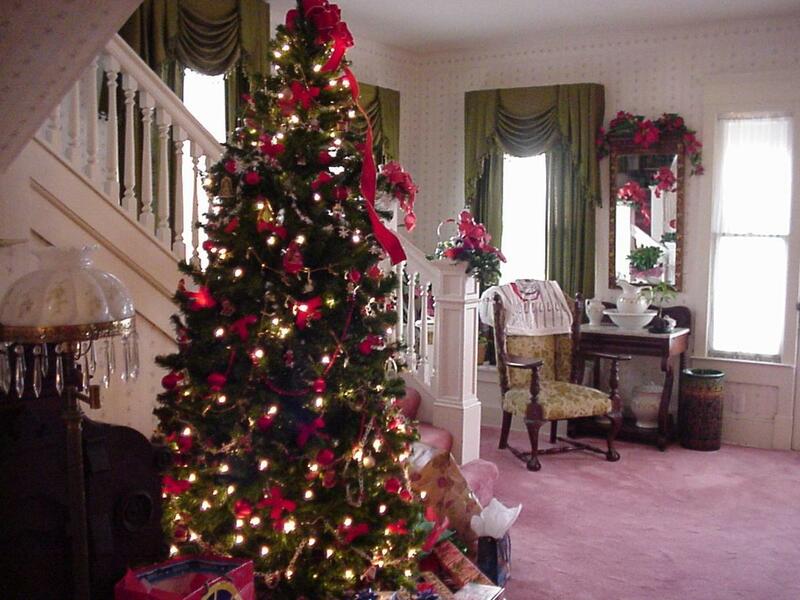 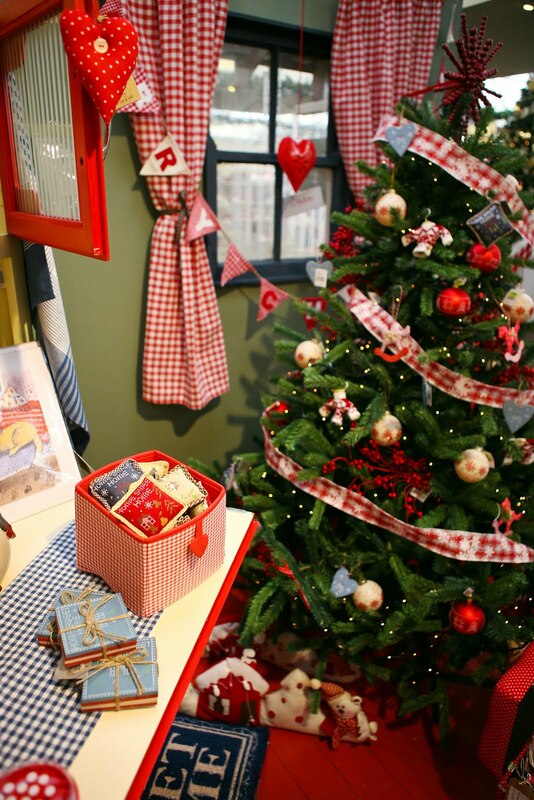 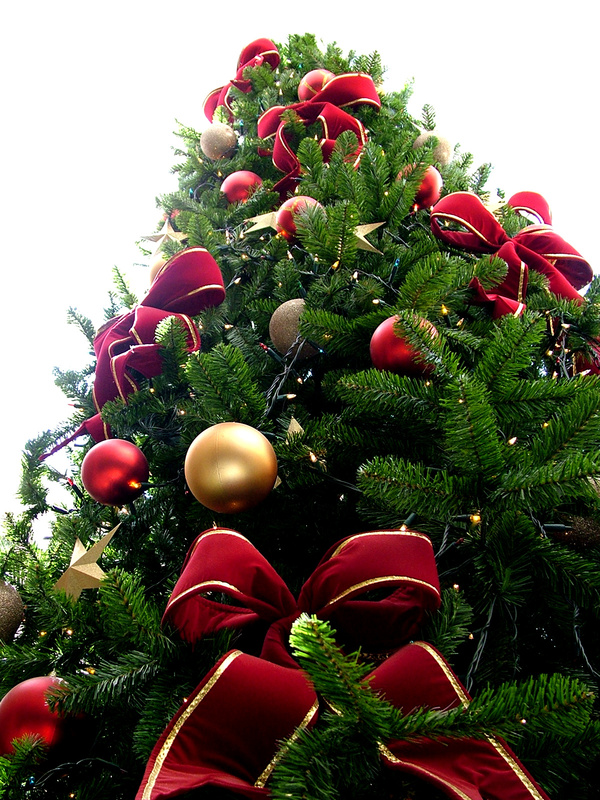 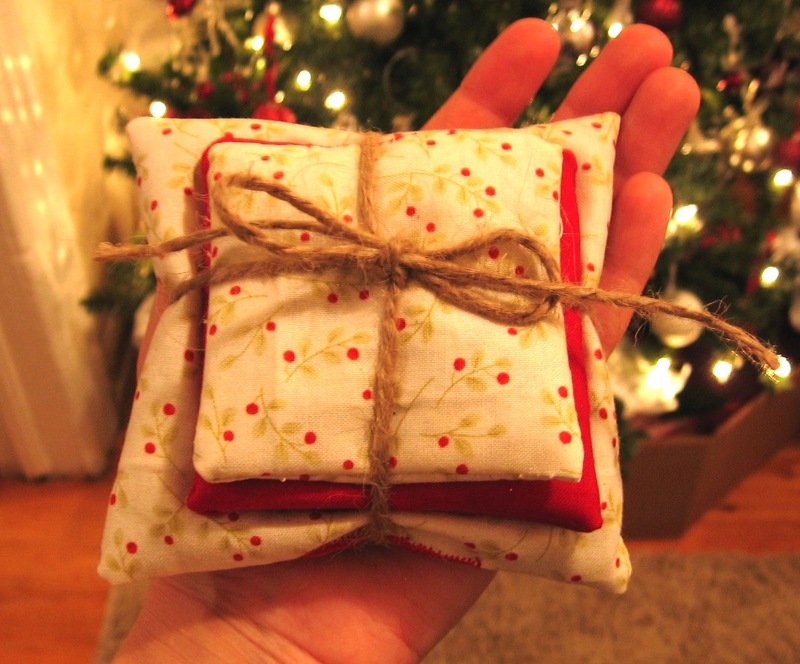 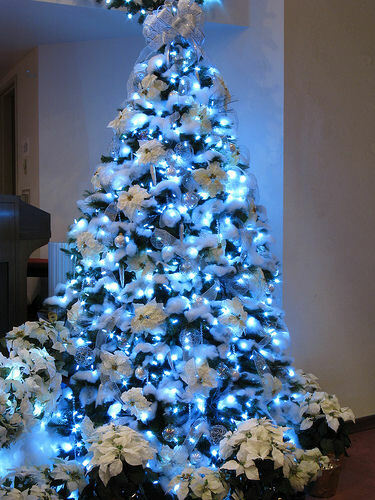 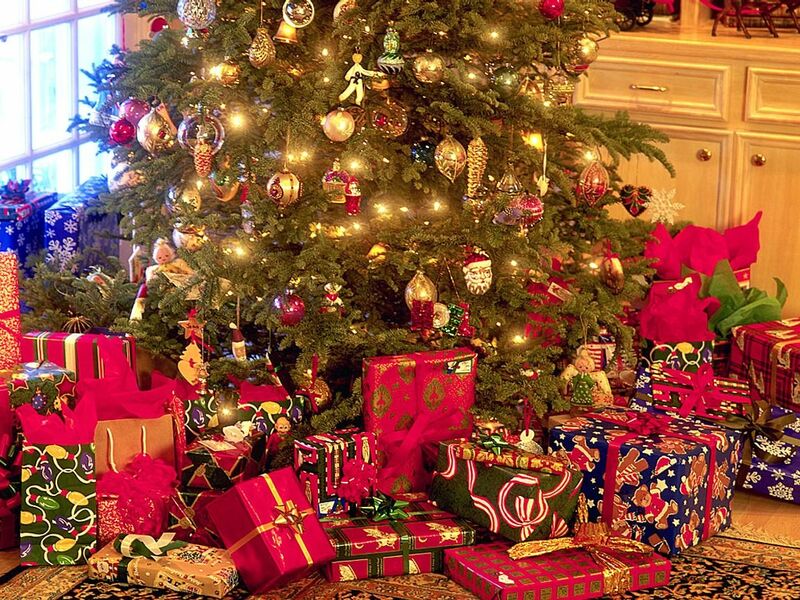 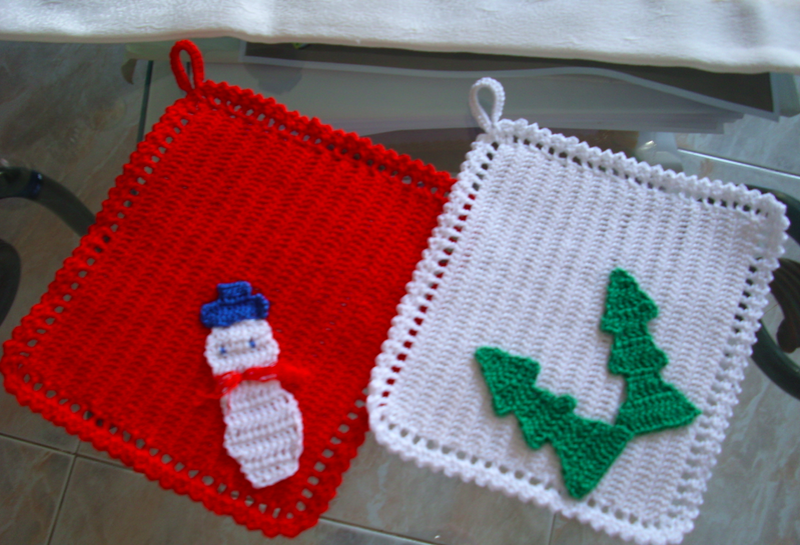 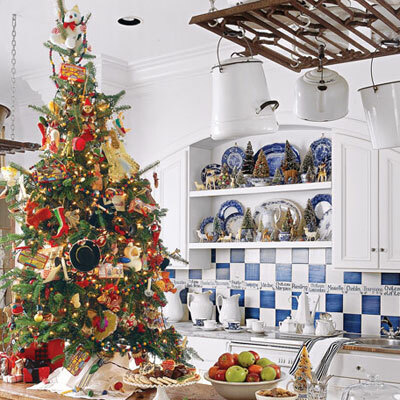 There are a multitude of ways to make up your tree, it depends on your Christmas theme and the rest of the home. 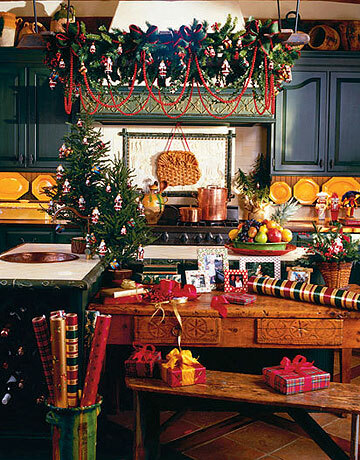 The kitchen must be perfect for Christmas as it will be where the avid family cooks make their masterpieces and provide for everyone. 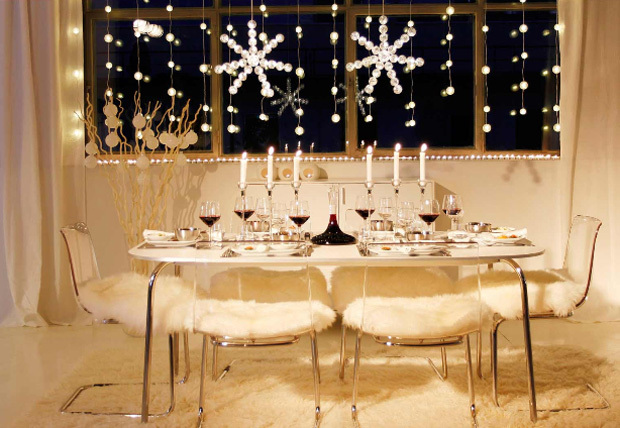 Add a little cheer and a few classes of Champagne and you are set. 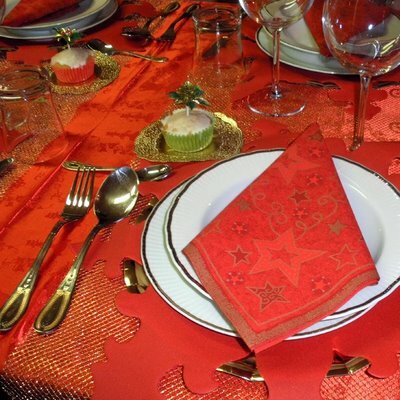 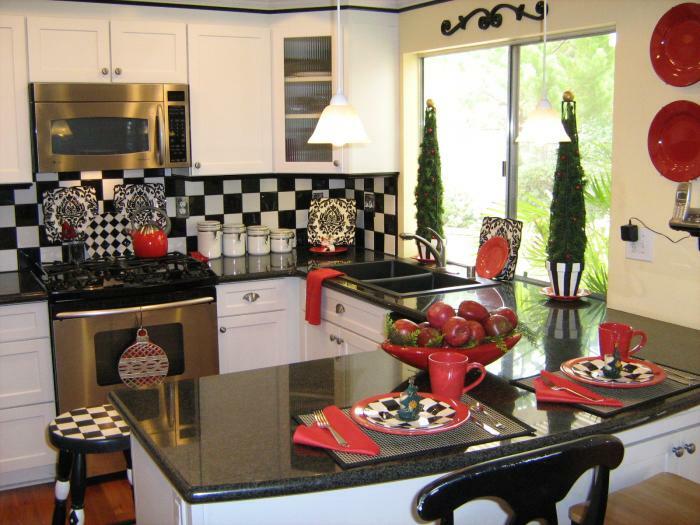 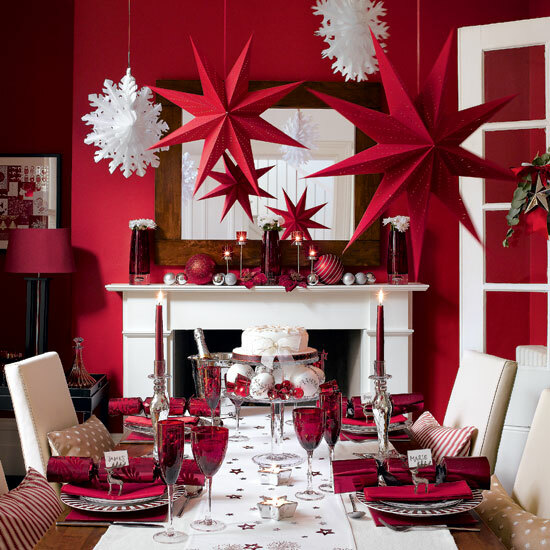 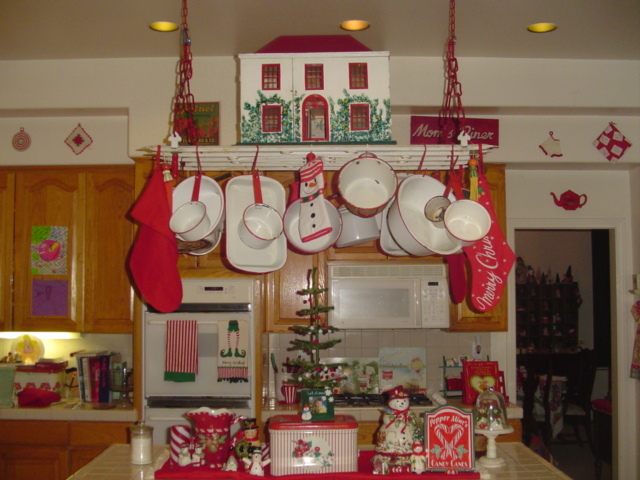 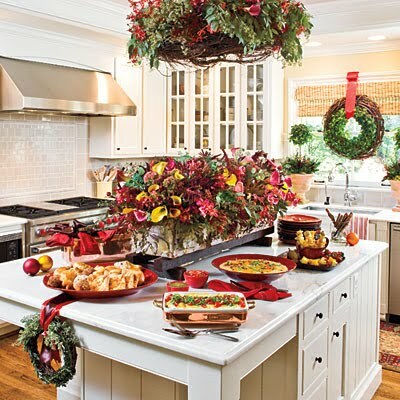 Decorating your dining room for holidays. 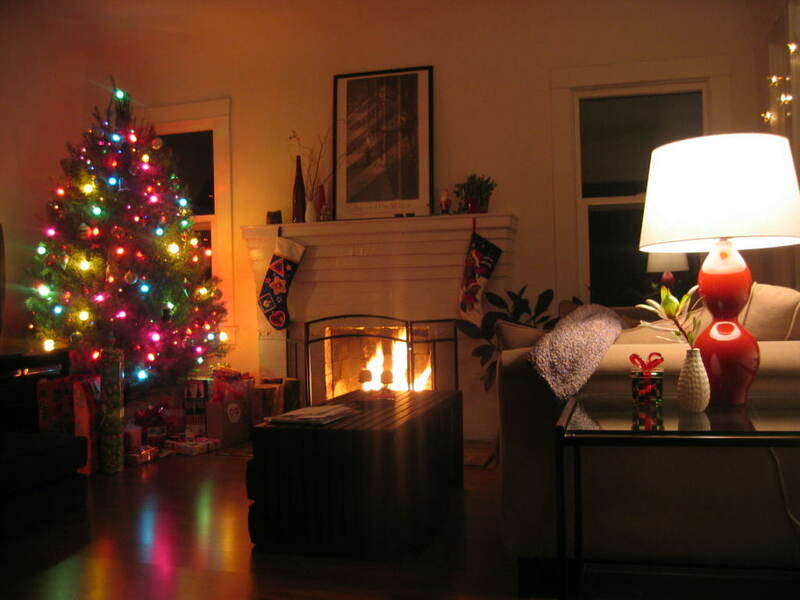 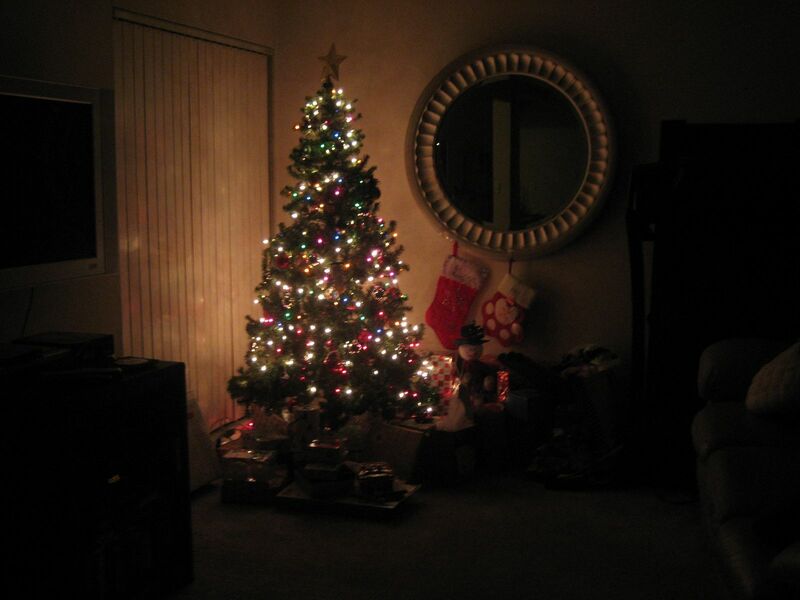 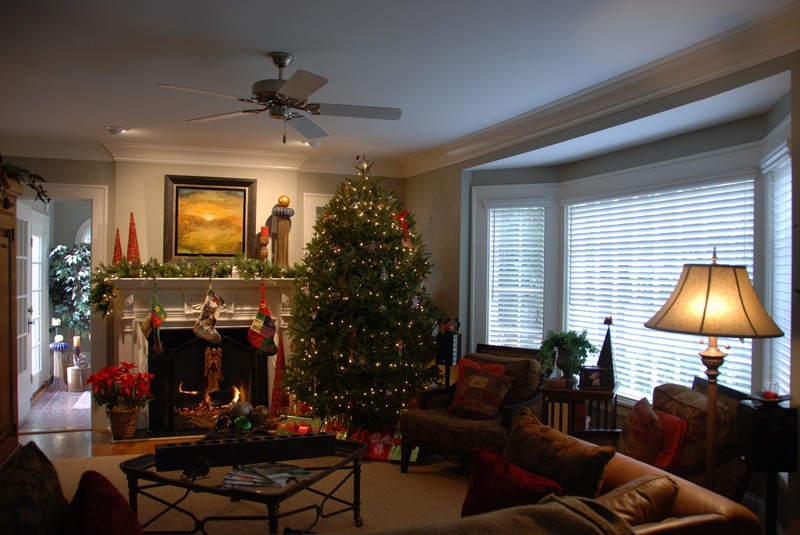 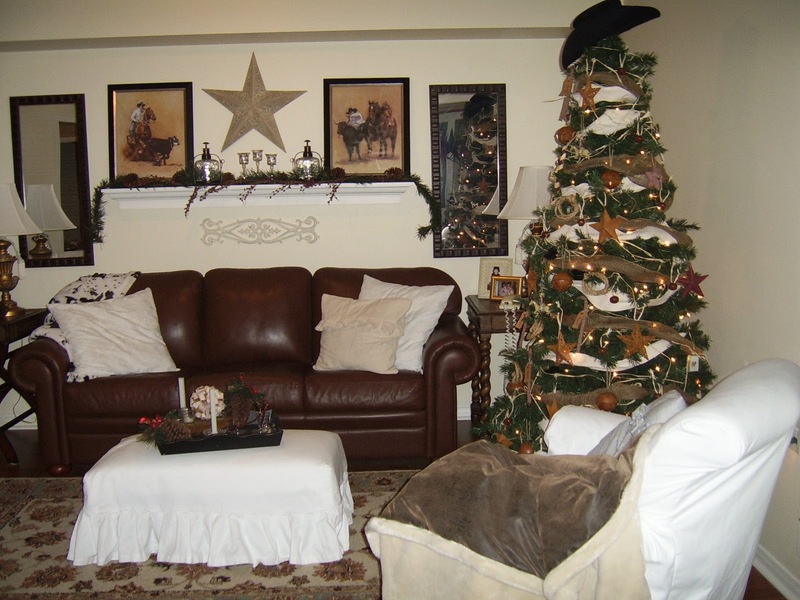 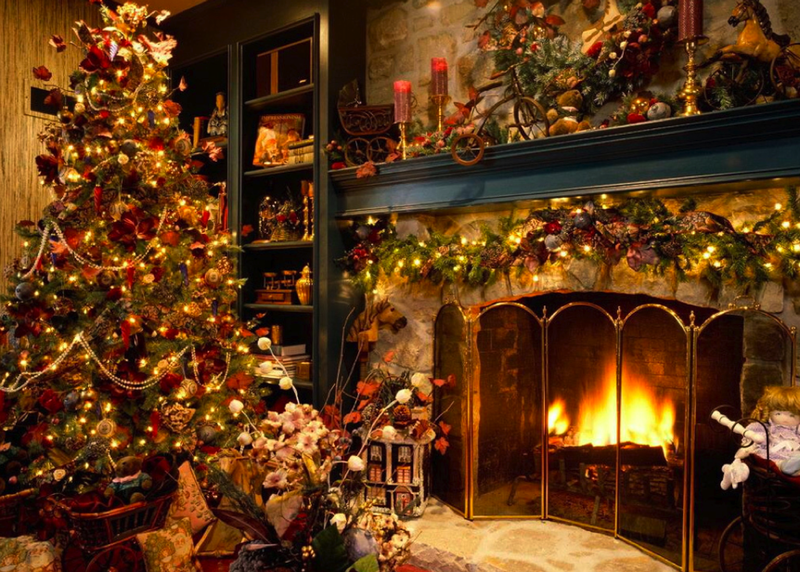 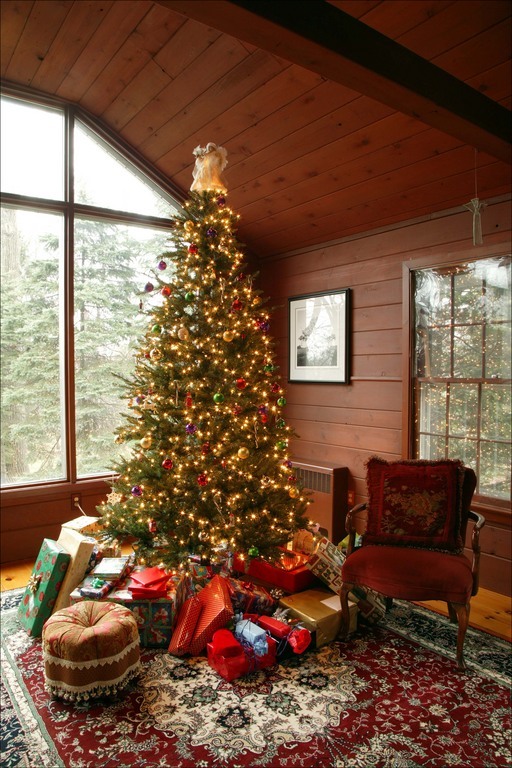 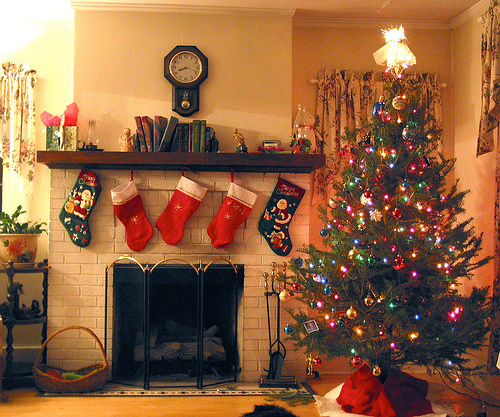 The living room is usually the primary choice for the tree, opening presents, family gatherings and more during the Christmas holidays. 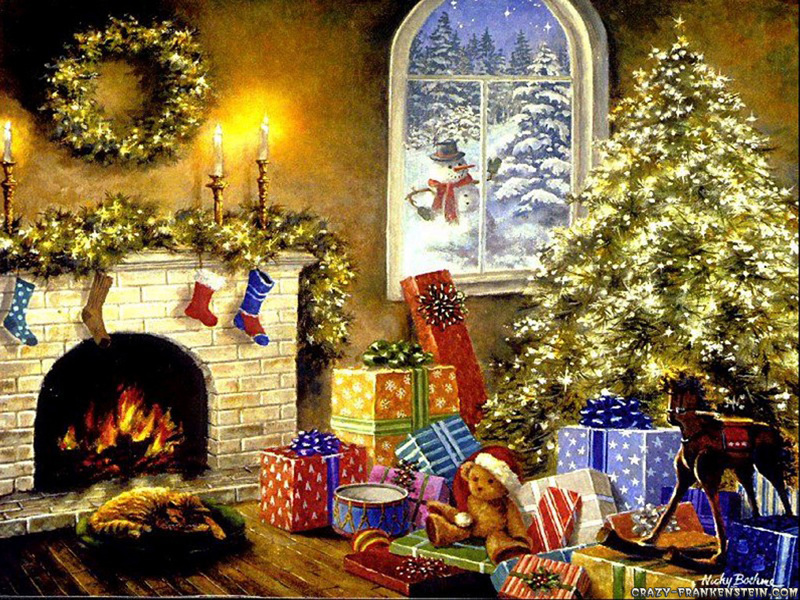 Take a little more time on this one. 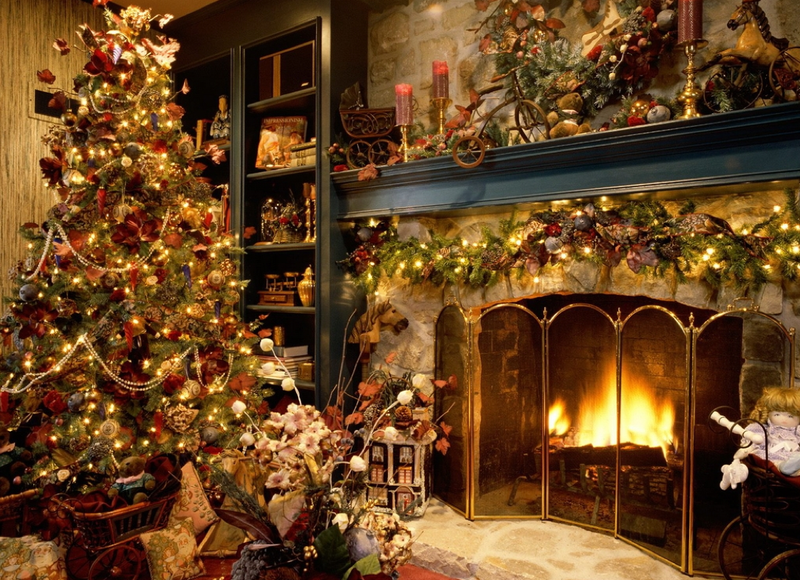 Decorating your living room for Christmas. 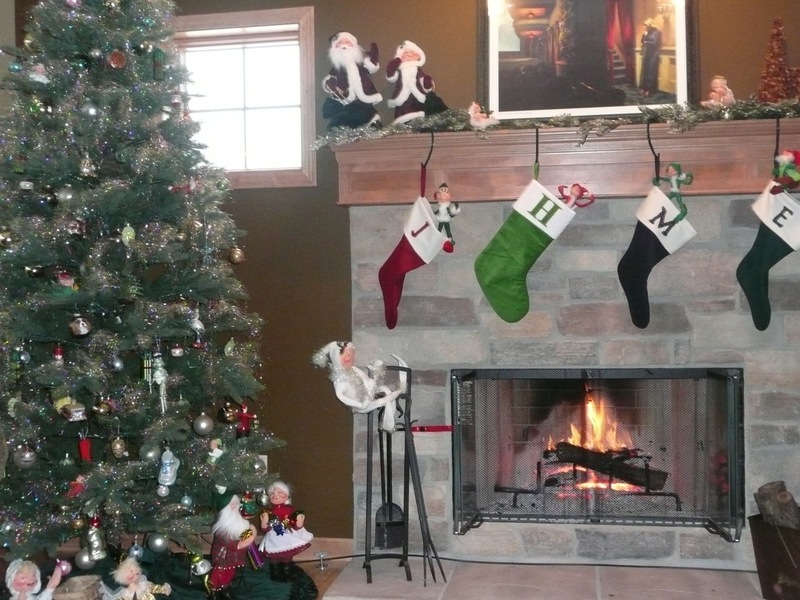 How to decorate Christmas stockings for the holidays. 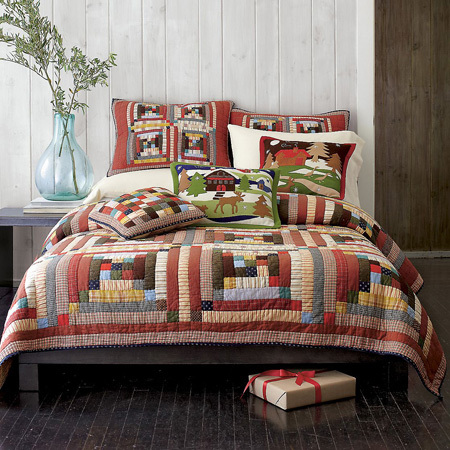 A lot of the ideas found above can be used in your bedroom, but let’s take a look at some more. 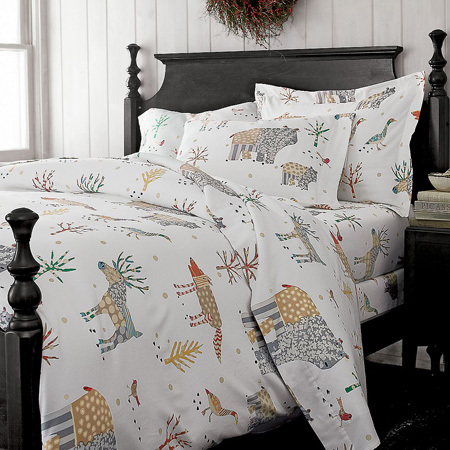 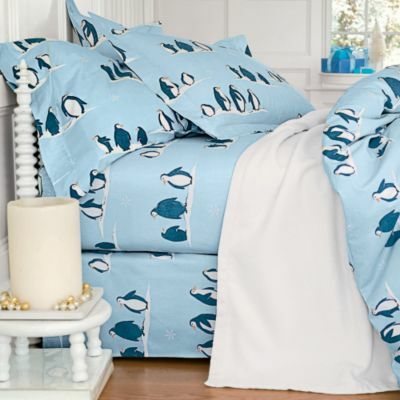 Five Cheap Christmas Decorating Ideas for Your Bedroom. 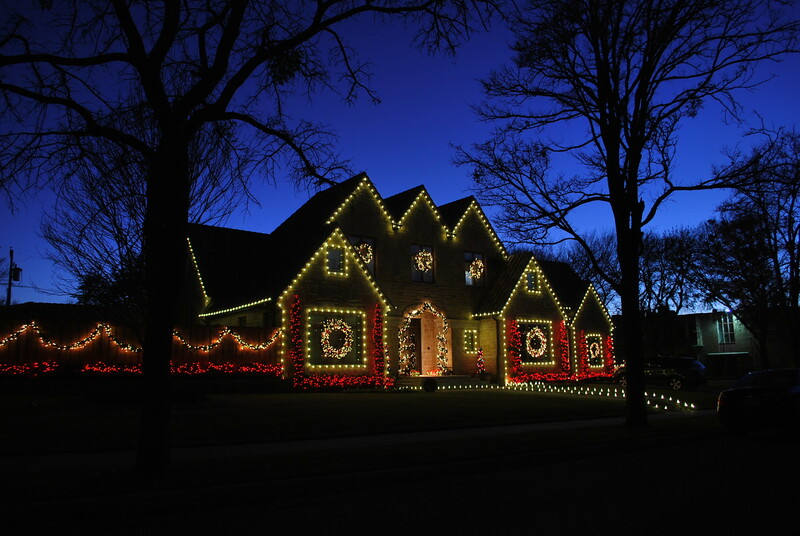 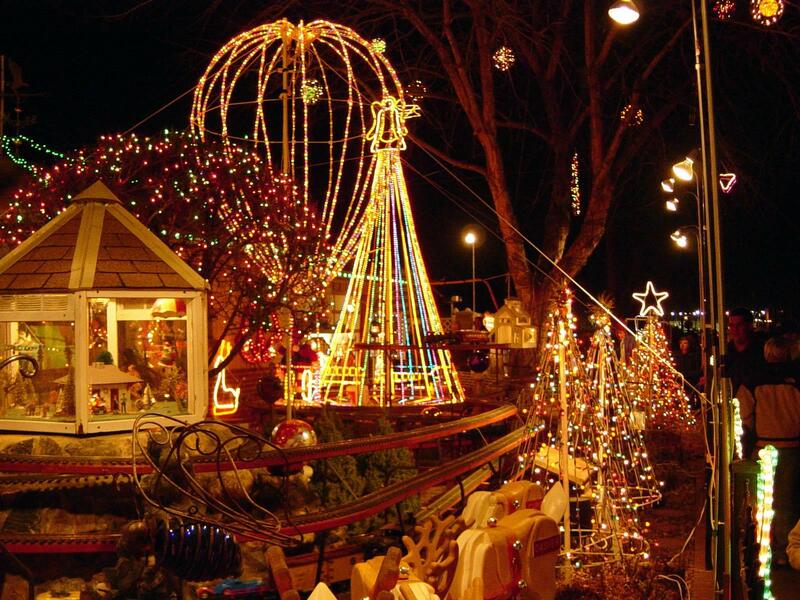 Decorating the exterior of your house can be very fun. 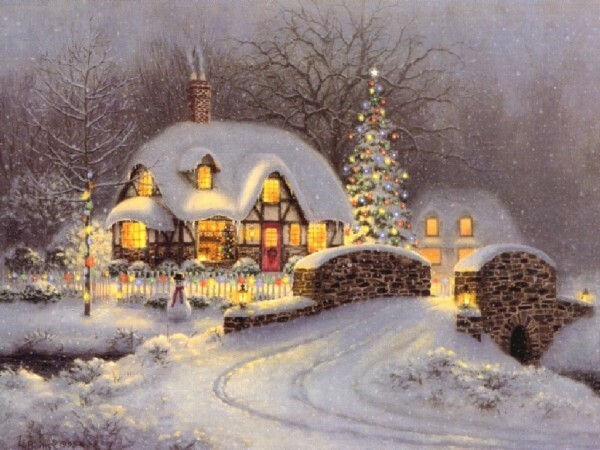 Here is a little inspiration. 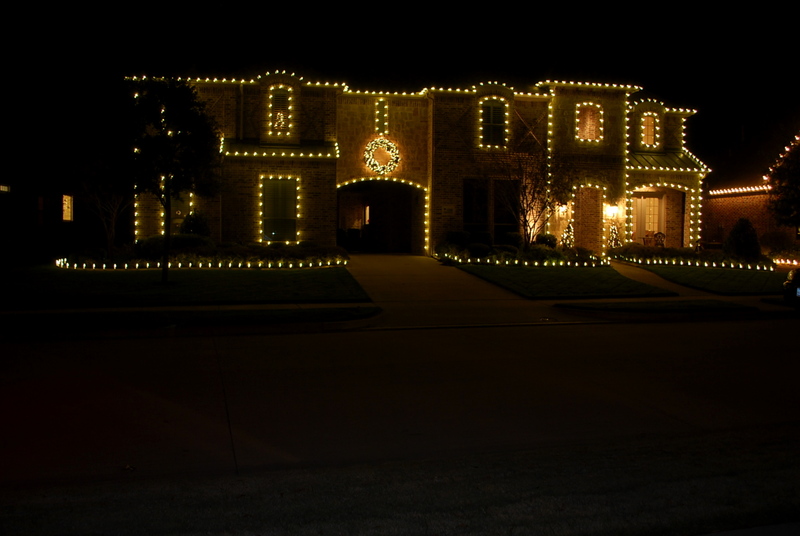 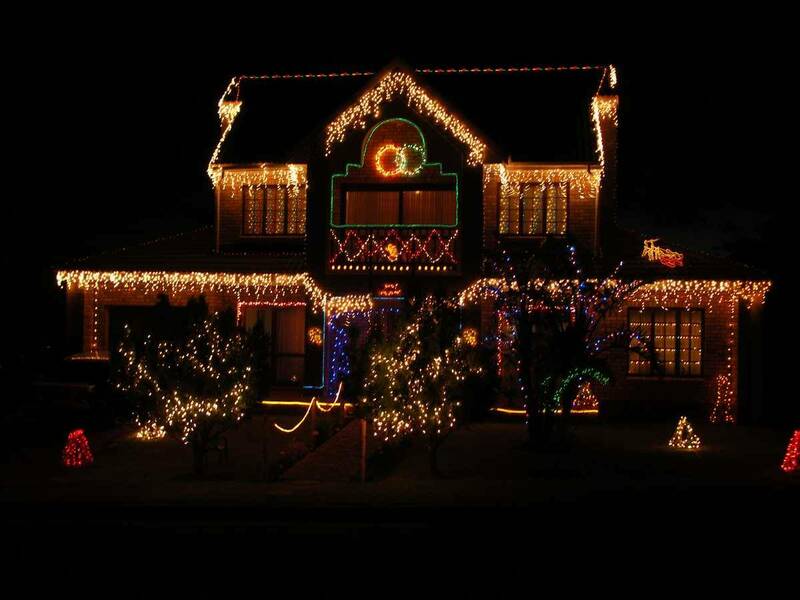 This particular website seems to have some external Christmas light fanatics running it. 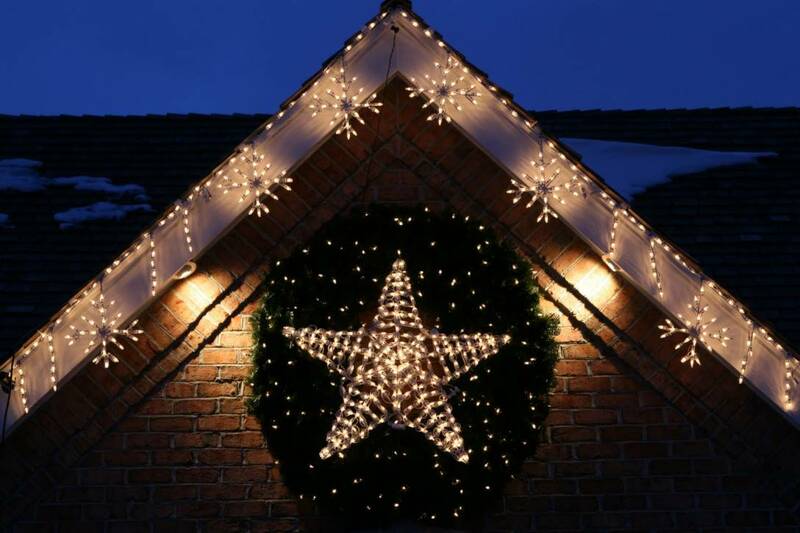 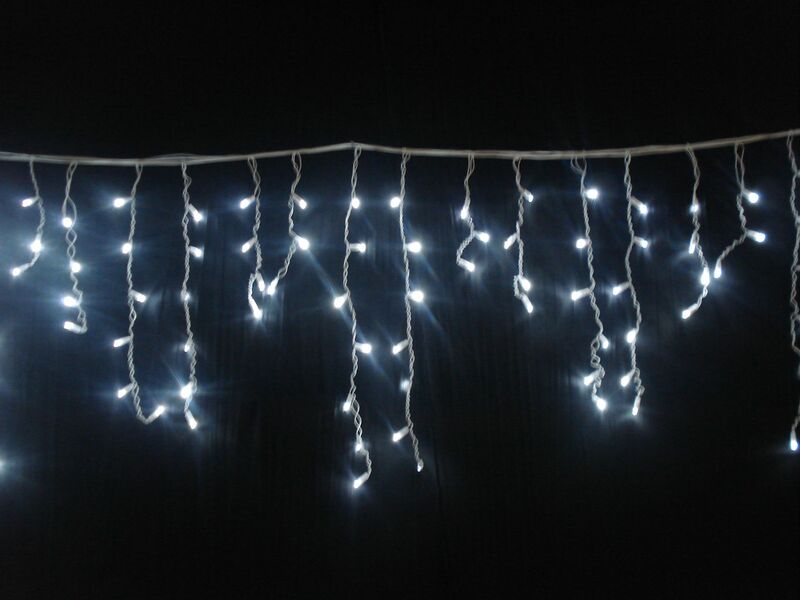 You can do a nice, tidy external lighting number on your home or you can do as these people have done: Ugly Christmas Lights.